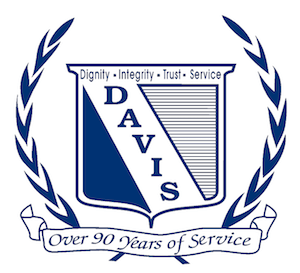 Founded in 1919, Davis Funeral Home in Clarksburg, WV is locally owned and operated and has been for over 80 years serving the families of Harrison County and surrounding areas under the same name. 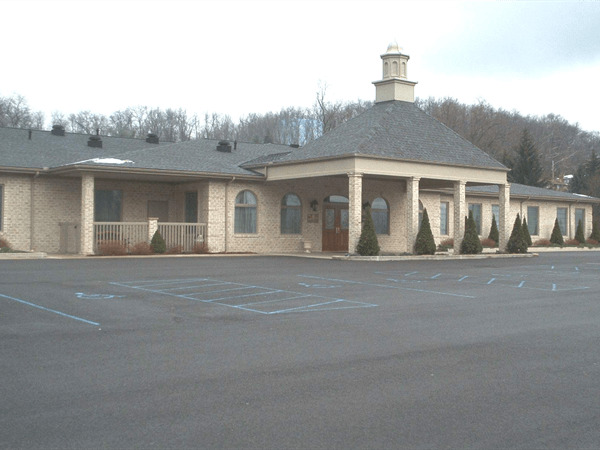 Davis Funeral Home was located at 443 West Pike Street and moved to the current 18,000 square foot facility located at 124 Olen Thomas Drive, Clarksburg in December of 2000. The facility sits off Rte. 98 on over 4 acres with plenty of parking and the only Chapel in Harrison and surrounding counties. David W Bolyard Jr. is one of the local WV born owners that was instrumental in taking the new facility and making updates to offer services to the families in 2013. We added the only Crematory in Harrison County with a Cremation Chapel and observation area. Other changes include a double lounge with reception area for meals during the viewing or a full reception setup after the service with a catering menu to help take the pressure off the family at a very difficult time. The people of Clarksburg, Bridgeport, and surrounding areas have come to trust Davis Funeral Home as one of the leading providers of personalized funeral and cremation services in the area. We are proud to be Locally Owned and Operated and offering services that set us apart.